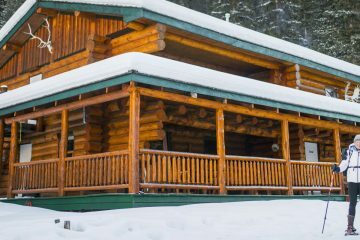 When the snow falls, Banff National Park takes on a quieter and more serene feel. 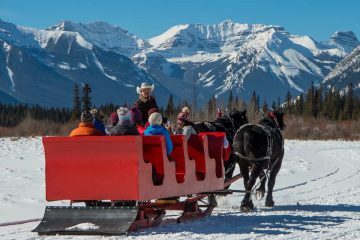 The mountain peaks shimmer with fresh powder and you’re more likely to notice a grazing elk or deer against a backdrop of pure white. 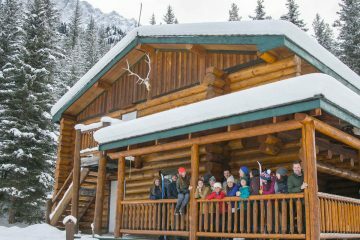 That’s why Banff Trail Riders has opened up its backcountry retreat, Sundance Lodge from January to March, providing skiers with a very easy way to access the pristine, snow-layered backcountry. 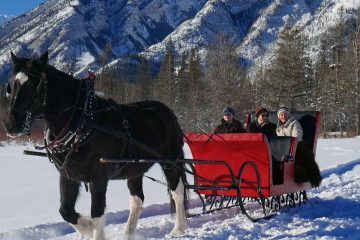 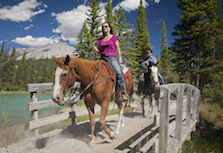 It’s just the latest wintertime activity we’re offering to help more people get out and experience the beauty of Banff.